Description: The Russell-Colbath homestead along the Kancamagus Highway in Albany, New Hampshire. 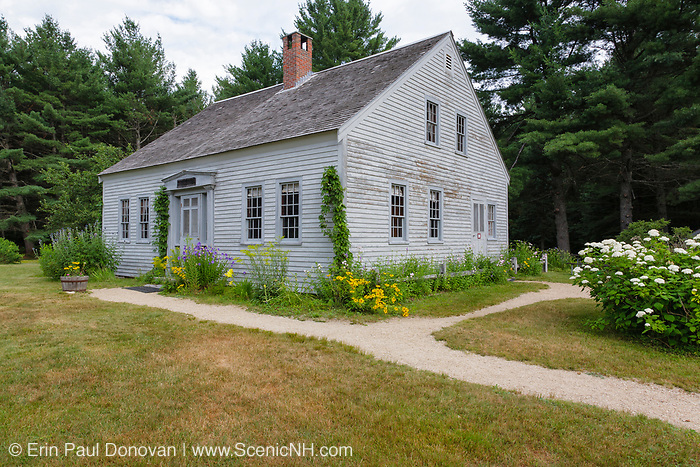 Located in the White Mountain National Forest, this historic homestead was built in the early 1830s, likely around 1832. When the Swift River Railroad (1906-1916) moved into the area, the Passaconaway settlement became the center of logging operations, and the railroad took over most of the settlement. It is the only original structure remaining from the Passaconaway settlement.